The World Bank. 11/06/2016. Modern business facilities, tourist attractions, and an expanding skyline: Bucaramanga, Colombia. When the World Bank’s Competitive Cities team set out to analyze what some of the world’s most successful cities have done to spur economic growth and job creation, the first one we visited was Bucaramanga, capital of Colombia’sSantander Department. Nestled in the country’s rugged Eastern Cordillera, landlocked and without railroad links, this metropolitan area of just over 1 million people has consistently had one of Latin America’s best-performing economies. Bucaramanga, with Colombia’s lowest unemployment rate and with per capita income at 170 percent of the national average, is on the threshold of attaining high-income status as defined by the World Bank. All these achievements are neither random nor accidental: They are the result of local stakeholders successfully working together to respond to the challenges of globalization and external competitive pressures. Starting in 2006, Bucaramanga’s Chamber of Commerce spearheaded the formation of a regional growth coalition, which became a model for Colombia’s other departamentos. In formulating their economic development strategy, Santandereanos avoided some typical pitfalls, like chasing after the latest industry fad or setting unrealistic (or unmeasurable) targets. Well-versed in the latest international thinking on cluster development and industrial policy, they employed an evidence-based approach that built on Santander’s competitive assets, collectively set priorities and achievable goals, assigned specific responsibilities, and committed to timelines. Progress is continuously measured and course corrections are made whenever they are needed. The emphasis has been on implementation, rather than on developing a strategy for its own sake. 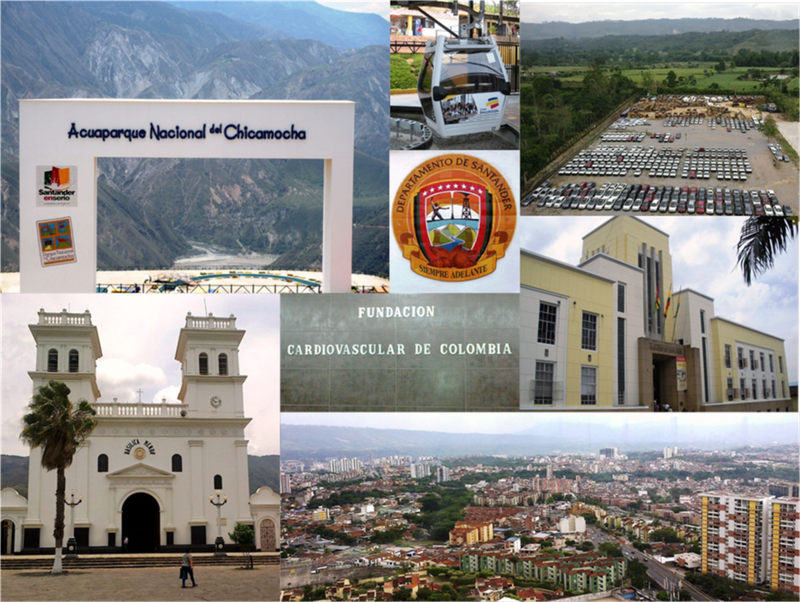 Why has Bucaramanga been so successful in these endeavors, while so many other cities have not? Undoubtedly, the city's strong sense of local identity has played a role. According to experts we interviewed in Bogotá, Santandereanos are known for their independence, but are also recognized for their willingness to act in concert to advance their region’s interests at the national level. For example, the Santander caucus in Colombia’s Congressoften votes in sync, irrespective of party affiliation, when their home region’s interests are at stake. That has helped attract central-government investment in capital projects like highways and commercial navigation along theMagdalena River.